I have not been to IKEA for the longest time. 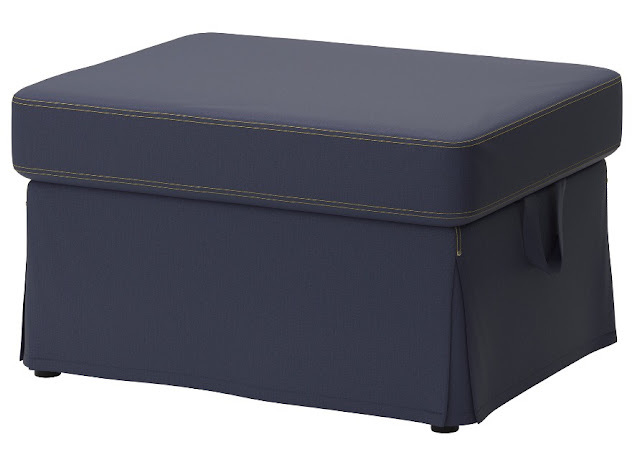 I was there with my son today and this was something I really needed: an Ektorp footstool. The one that we have, a different model, which we have been using for the past 15 years, is broken. Its legs gave way. Time to get a new one. But footstools are such lazy furniture.